Escape to Los Angeles’ most exclusive sanctuary. 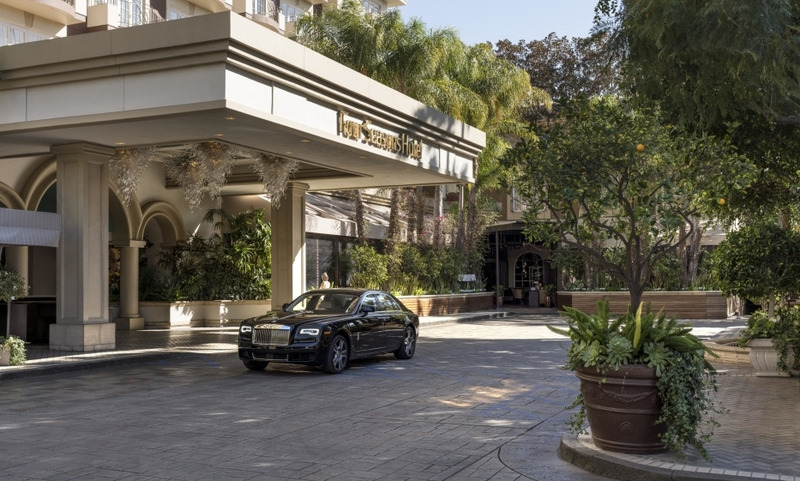 Ideally located in an exclusive residential neighborhood at Beverly Hills and West Hollywood, Four Seasons Hotel Los Angeles at Beverly Hills is a city icon, buzzing with energy and excitement as is a celebrity mecca. Infinite shopping, dining and entertainment within walking distance. Natural sunlight infuses our 285 guest rooms and suites as each features a private step out balcony. Panoramic views. Celebrity Florist, Jeff Leatham, adorns all of our public space with Jeff Leatham Floral Designs. A favorite of guests/visitors. Unwind in the waters of our highly desired 4th floor pool and bask in our private poolside cabanas. This hotel is very nice, it's a city hotel, not a resort. I was aware of that. That's what we were looking for, but it would be better to clarify this on your website. I was looking for a hairdresser, but it was not possible. Apart from that, everything was perfect.